As a young lad, Joseph dreamed of eleven sheaves bowing down to his sheaf; of eleven stars, the sun and the moon bowing down to him. His family interpreted the dreams as Joseph’s projection that he would rule over them. His brothers hated him for it. They first conspired to kill him but settled on selling him as a slave to Egypt. Joseph disappeared from their lives, the annoying, presumptuous teenager abandoned to a lifetime of slavery. 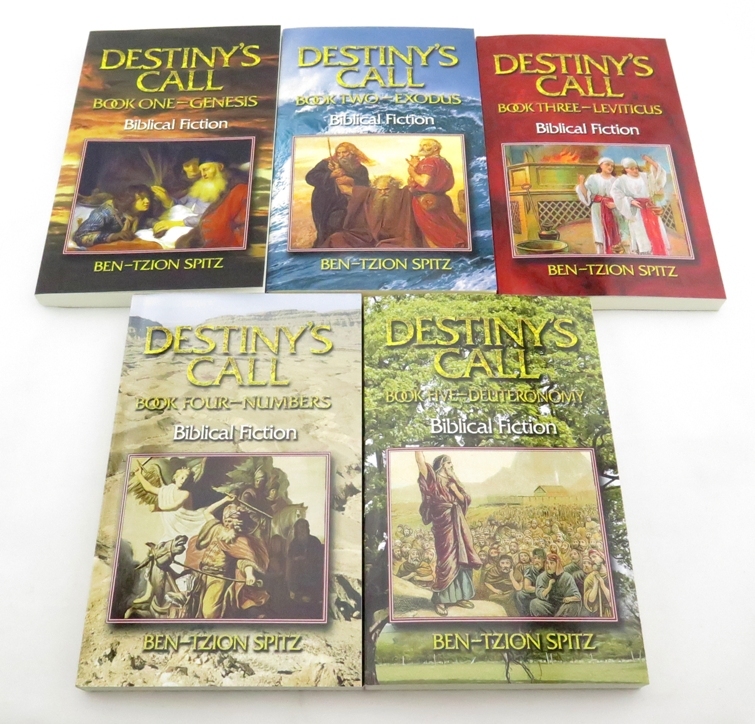 Fast forward a couple of decades later and through a most unusual set of circumstances, Joseph is elevated from slavery, from a prison cell, to become the Viceroy of the Egyptian empire, the second most powerful man on the planet, after Pharaoh. But Joseph does none of that. He works hard to remain unrecognized. He runs the brothers through an elaborate machination to bring the youngest brother, Benjamin, Joseph’s only full-brother (he was half-brothers with the rest) to Egypt. 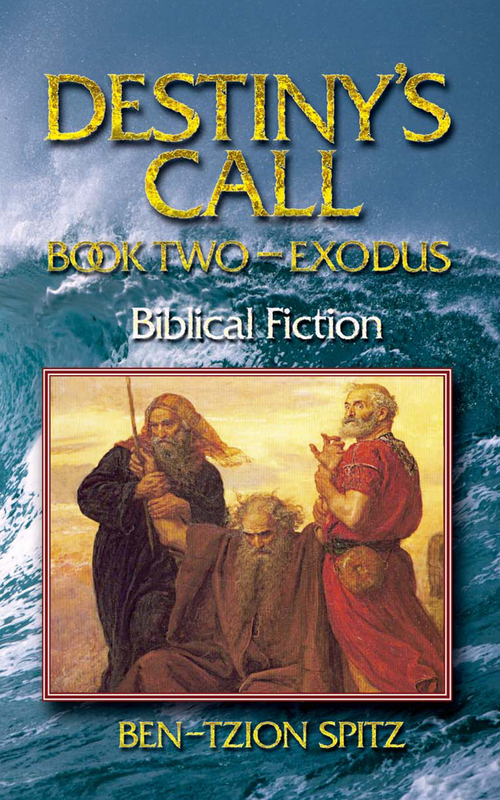 Only after a harrowing plot where Joseph threatens to imprison Benjamin, does Joseph finally reveal himself in one of the most dramatic and emotional scenes in the Torah. The Berdichever (among a multitude of other commentators) asks why Joseph didn’t reveal himself earlier. Why go through the whole charade and subterfuge only to disclose his true identity much later in the story? He answers that he wanted to spare their feelings. If Joseph had revealed himself at that moment when they were bowing down, then he would indeed have rubbed his victory in their faces. 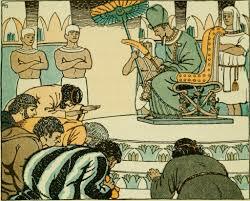 It would have been the fulfillment of his dream if they knew it was Joseph they were bowing down to. By keeping his identity secret from them, they were just bowing down to the Egyptian Viceroy, which was completely appropriate. They weren’t bowing down to Joseph. After the circumstances were right and enough time had passed since they bowed down to the “Viceroy,” did Joseph feel that it would not be as powerful a sting if he would reveal himself. He was magnanimous in victory, going to extreme lengths to spare the losers from needless pain and anguish over their abnegation. To the Maccabees, who beat the Greco-Syrian Seleucid Empire and their Hellenistic accomplices and banished them from the land of Israel (165 BCE), which we celebrate to this day, 2183 years later.